Medhurst Wines is the realisation of a long held vision to own a property in the Yarra Valley and produce high quality wines. Ross and Robyn Wilson spent countless years looking for the perfect site and for many reasons they jointly decided on the Yarra Valley. 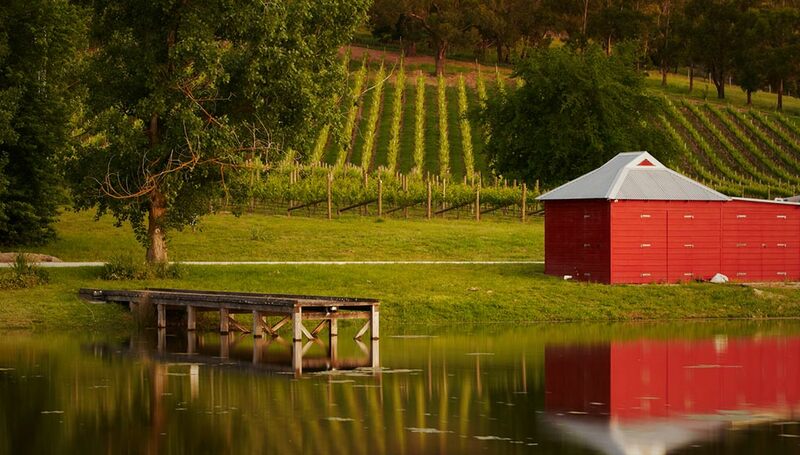 Upon approach, there’s no doubting the spectacular beauty of the Medhurst vineyard, winery and cellar door. Robyn spent her childhood in the Yarra, and both her and Ross agree that the Australian and international status of this excellent cool climate wine region with its incredible beauty helped make their decision. “The Medhurst Vineyard site was chosen for its favourable microclimate, north facing slopes, good drainage and magnificent aspect” says Ross. Setting out with the sole objective of making the best wine possible, Ross and Robyn ensure that careful vineyard management produces low yields, averaging only 1.5-2 tonnes per acre. The result – intensely flavoured, expressive fruit and outstanding wines such as the 2012 Reserve Cabernet Sauvignon, 2012 Reserve Shiraz, 2014 Sauvignon Blanc and 2013 Chardonnay to name just a few. Once harvested, each parcel of fruit receives the same care and attention in the winery as in the vineyard. A mix of new and older French oak is used after considering the potential for each parcel. The wines that result are released only when they are of the standard to which Medhurst is committed. A selection of the current Medhurst range. In 2014 Medhurst welcomed their new Winemaker Simon Steele. Simon was previously Chief winemaker at Brokenwood in the Hunter Valley, and before that at Shadowfax Wines. Simon, his wife Francesca and young son Banjo made the move to the Yarra Valley in 2014. “The family and I are excited to be back in Victoria and specifically to be making wines in the Yarra Valley. The Medhurst vineyard, tucked in the Gruyere sub-region has a number of great sites planted to suitable varieties.” says Simon. 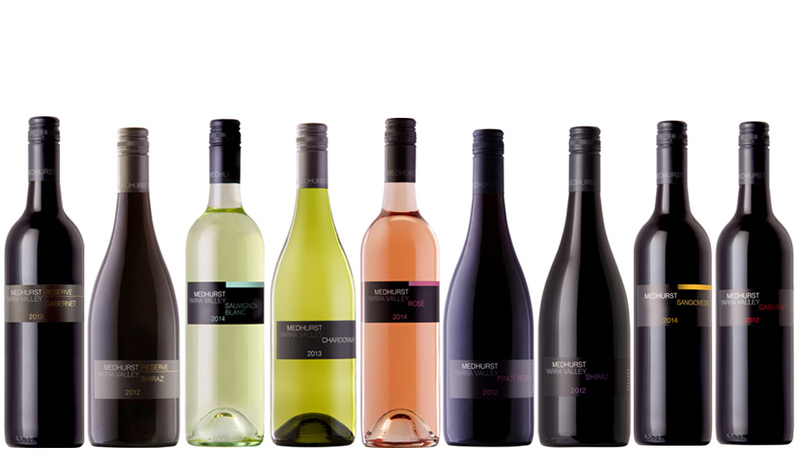 Medhurst wines are made onsite, in a winery built exclusively for small batch winemaking. Each of the six blocks are further divided into smaller parcels to enable the true expression of site to shine in the wines. Simon’s winemaking philosophies are to express the season and the site as much as possible, so the wines are made using minimal inputs and bottled when the wines are at their most balanced. 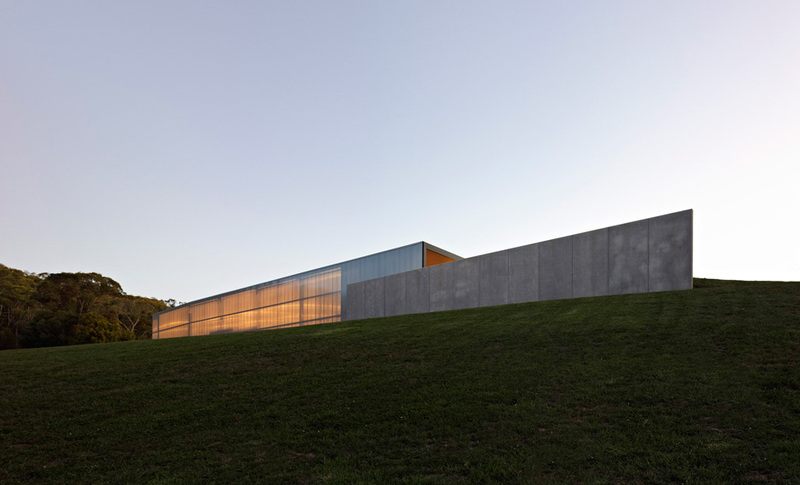 The winery features underground barrel storage and sits in harmony with its hillside setting. The award winning Medhurst winery. With dedication to their craft, skilled wine making and a cellar door in one of the most picturesque locations in the Yarra Valley, the Medhurst story is set to continue. It’s a long term journey for Ross and Robyn Wilson, and as the vines age, the wines and the Medhurst story will continue to evolve. This entry was posted in Feature Article and tagged Medhurst.